As summer continues many of us are seeking refuge from the heat in pools. Which is why doctors at the Sydney Children’s Hospitals Network are urging parents and carers to be vigilant with kids in and around water. 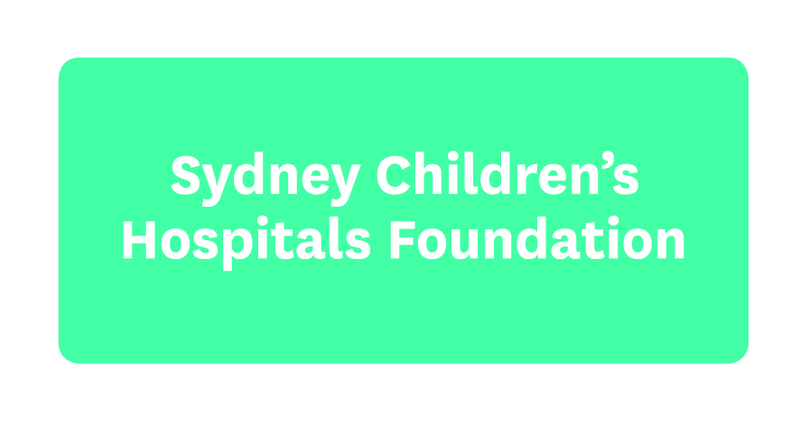 Last summer, 23 children presented to Sydney Children’s Hospital, Randwick and The Children’s Hospital at Westmead following a drowning or near-drowning incident between December 2016 and February 2017 but doctors don’t want to see the same happen this summer. “We experienced one of the worst summer seasons in terms of drowning. 41 people in NSW lost their lives with 15% of those being in children under five. Our Network and other safety organisations are aiming to prevent this from occurring again. We want the statistic to be zero,” Dr. Mary McCaskil, Emergency Medical Director at the Sydney Children’s Hospitals Network, said. So, the Foundation is helping the Network spread the word about water safety.